PASBO is an association, 3,000 members strong, devoted to helping the business of schools stay on the right track through education, training, professional development and timely access to legislative and policy news. 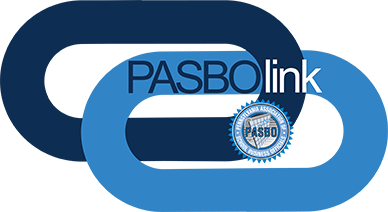 Click here to Join PASBO! Learn via webcast or live from an instructor in sessions across the state. As school districts across the state finalize their 2018-19 budgets, many continue to face challenging financial conditions requiring cuts and reductions to programs and increased property taxes to offset the annual growth in mandated costs. The latest iteration of the PASBO-PASA School District Budget Report, a joint initiative of PASBO and the PA Association of School Administrators, indicates that school districts continue to struggle to balance their budgets.